full of laughter and audience participation! 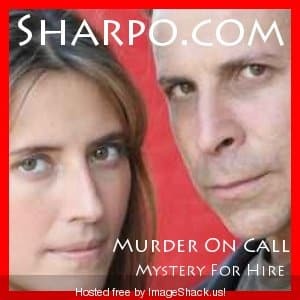 Murder Mystery Dinner Theater by Sharpo! 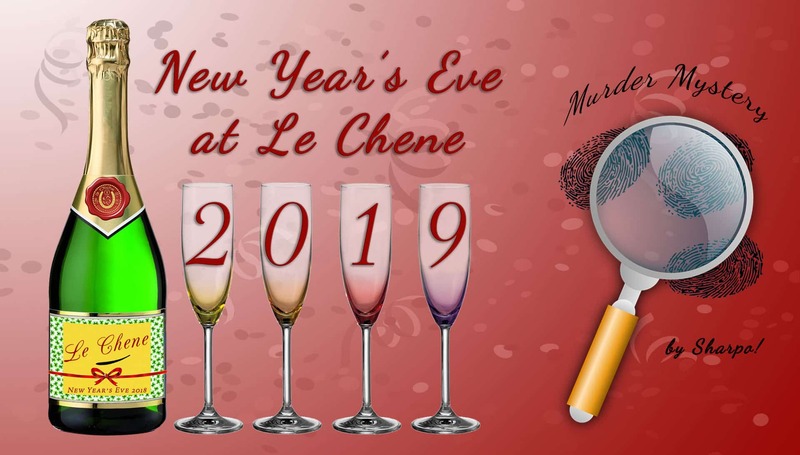 Please refer to the menu above and select a Main Course dinner choice for each guest who will be joining your party. The form will automatically calculate the number of guests and the total price, based on the number of the dinner choices you make. **IMPORTANT** - if you don't select any dinner choices and you click the Make Reservation button, you'll receive an error message at the top of the form explaining that form can't be submitted because the amount to be charged is zero. Thank you!